Self-Management is the secret ingredient to success. Moreover: self-management can be learnt and improved, like any other emotional skill. 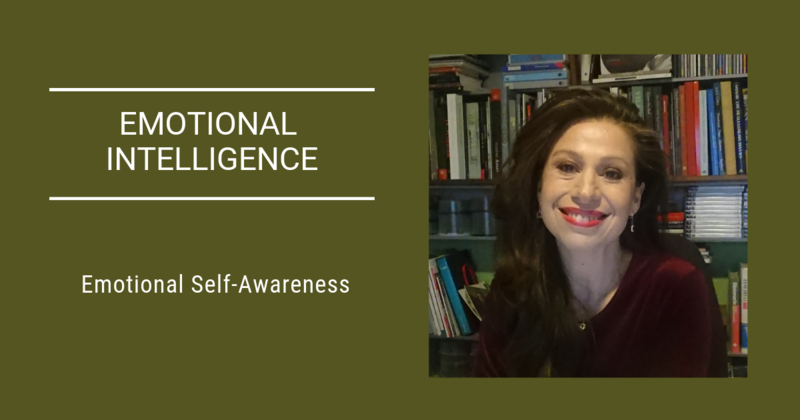 In my last blog, we explored the basics of self-awareness, one of the key components of Emotional Intelligence. Today we will dive into Self-Management and its competencies, trying to understand what they are and how we can implement better techniques and strategies to ensure they keep improving. Once you have identified your emotion, the next step is to take control of it. If you can manage your emotions, you can remain calm and focused amid the most stressful situation and be of help to your co-workers and team in addition to yourself. Keeping disruptive emotions at bay is fundamental for anyone, especially for leaders. This is the ability to be flexible and change the course of action according to the circumstances, without losing sight of the end goal. Learning how to develop this skill enables you to be flexible, without adding any stress. Life is unpredictable at the best of times, so uncertainty is expected and to be comfortable with it, is a great accomplishment. The way you see the world changes your outlook of it. You can build your whole universe and turn each and every situation into an opportunity. The future always holds opportunities for improvement and positive outcomes. So now, let’s dive in and explore how to improve each one of them! Dr. Goleman defines Emotional Self-Control as “the ability to manage disturbing emotions and remain effective, even in stressful situations”. Emotional Balance (as you can also call it) speaks loudly and clearly about benefitting from the ability to manage your emotions after acknowledging their existence. Emotions can be intrusive and overwhelming. As you may have seen previously, emotions can’t be denied nor suppressed and you cannot then avoid dealing with them. If you try to do this, you end up setting them free and this is when they take control of your body and mind. This is why Self-awareness is so important: managing your emotions involves recognition and acceptance. When you know what you feel, you can act accordingly. Better yet: you can learn to detect the triggers that, in certain situations, pave the way for certain reactions. Self-control will give you the possibility to remain calm, in control and to think clearly, even in the most stressful situations. The goal? To keep emotions in check. This will lead to well-being and success. How can you improve it? Practice mindfulness: this will help develop your ability to pay attention without judging and help you identify what is going on without acting. Mindfulness also helps to improve observation and patience. Change is the magic door that leads to new opportunities, but the fear of the unknown can keep you paralysed. Adaptability is a key emotional competence and if you master it, uncertainty can be embraced with confidence. The first thing to know about Adaptability is that it is the best competence to have for enabling your business to weather the storms. It allows you to not only embrace challenges but also take risks. Being able to change perspectives means situations can be open to new developments. What are the benefits of mastering this skill? How can you improve it? Get out of your comfort zone and pay attention to what happens. Begin with little things (change your favourite cafe, for example). Explore. Note: Leaders with this skill can remain focused in the middle of any storm and moreover, can be ready to receive uncertainty with open arms. Enthusiasm and persistence in the face of setbacks have an undeniable payoff. Motivation is a powerful tool you can fuel on a daily basis, remembering your values and goals. Achievement orientation is a skill that shows your capacity for permanent improvement. It generates new interests and gives you a reason for continued learning and expanding your horizons. Do you have enough passion for what you do? This is the hidden driver that will lead you to excel in all that you do. Setting high goals, working hard to achieve them and calculating the risks worth taking en route, is the perfect definition of Achievement Orientation. Note: Leaders who have developed this skill are able to create an achievement culture within their organizations. The goal? Learning to detect and feed your motivation. Being ready to adapt yourself and to explore and conquer new horizons. How can you improve it? Take a piece of paper and make four columns. Complete each one with the following: what are my core motives? What goals have I set? What I am doing to achieve them? How can I make room for improvement? In short, this skill is all about the ability to turn any situation into a positive outcome, identifying its new opportunities. It entails the ability to see the “big picture” and also, to expect the best in the future. A Positive Outlook can be the difference between defeat and success because mastering this skill will allow you to identify multiple solutions and more easily overcome obstacles. 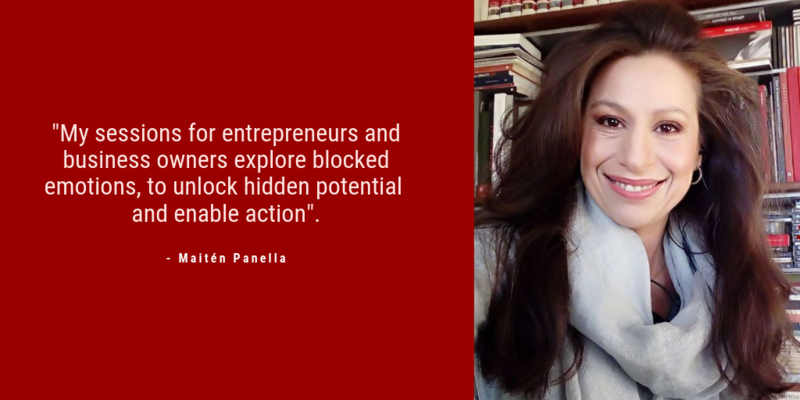 Note: Leaders with this skill have the ability to see opportunities where nobody else can, and also have resilience, as they understand setbacks in a different way: not necessarily as obstacles but as positive challenges. The goal? Learning new ways to think and respond, and clearly identifying the goals that, in the end, will give you meaning and purpose. How can you improve it? Write in a journal. Once a week, write down in as much detail as possible, an important event or situation that troubled you. After explaining the facts – including how you responded to it – imagine at least 2 other possible conclusions for that event. By now, you know that developing these skills will certainly help improve your social and emotional intelligence quotients. I’m so happy to respond to your questions, so please keep them coming! If you are curious about how Emotional Intelligence can effectively benefit your business, please book a free 15-minute consultation with me!